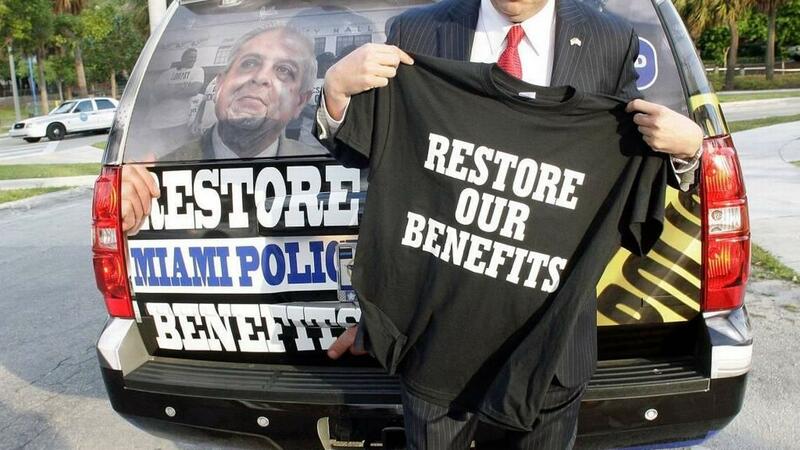 Because of the 2008 recession, the city of Miami withheld some wages and benefits from union employees, including members of the Fraternal Order of Police. Now, unions are trying to persuade voters Miami needs to pay them back before pursuing a new bond. A controversial solution employed by Miami’s mayor to solve a financial crisis that greeted him as he took office eight years ago may turn around to bite him on the way out the door. Learn about the Miami Forever bond. During his first year as mayor, Tomás Regalado filled a roughly $100 million hole in the city’s budget by pushing city commissioners to unilaterally slash pay and benefits for thousands of employees. Using a state statute known as “financial urgency,” the city opened collective bargaining agreements to make the cuts despite union opposition, spawning a wave of retirements and lawsuits seeking to overturn the cuts. Lawsuits that the employees are suddenly winning. Read more from our news partner, the Miami Herald. 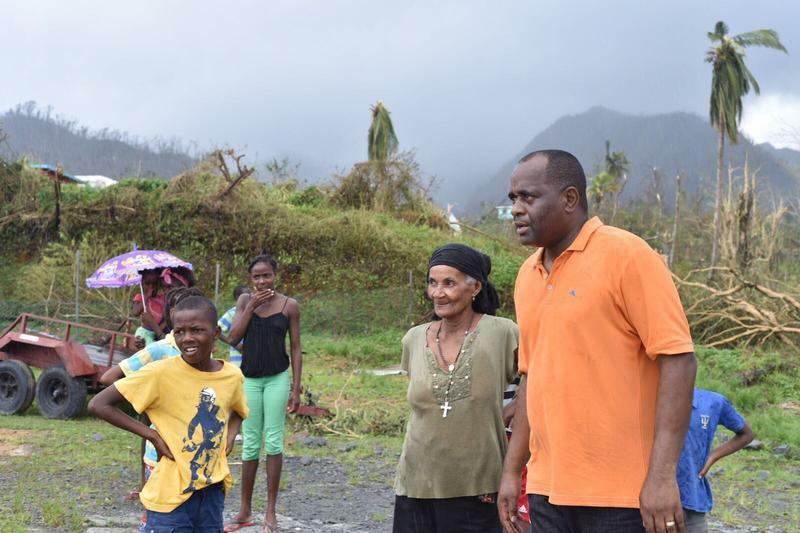 Did you lose power for a week after Hurricane Irma? Are you frustrated with the king tide flooding on your street? Or maybe thoughts of climate change keep you up at night? Housing advocates from the Miami Workers Center, the Miami-Dade branch of the National Association for the Advancement of Colored People (NAACP) and other organizations gathered with residents outside of a new development in Overtown on Thursday morning to demand more affordable housing. The protesters said the Mill Creek Modera Riverhouse being built on Northwest 11th Street represents the gentrification problem facing low-income communities. 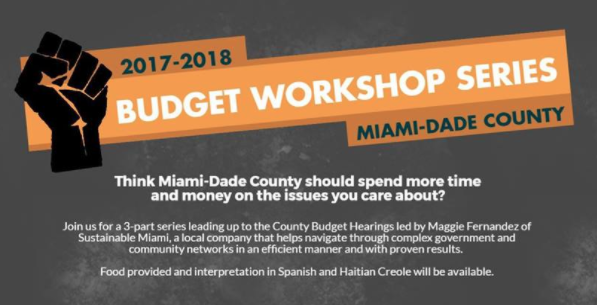 As Miami-Dade County prepares for public input on its budget, a local non-profit is teaching residents how to advocate for the causes they care about. Going through Miami-Dade’s $7 billion budget can be a daunting task for the average citizen. That is why Florida New Majority says it created a series of workshops to teach the public how to find information in the voluminous budget document.